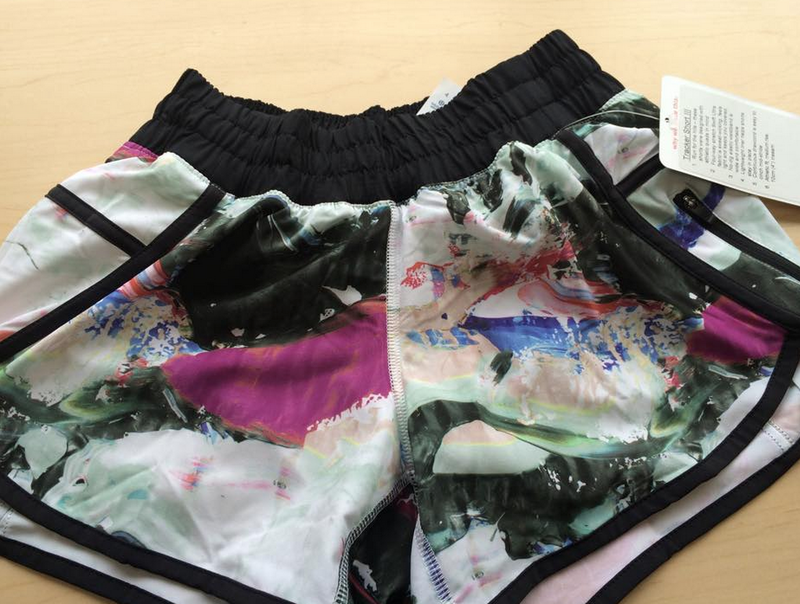 Pigment Wave Multi Tracker Short III in Vancouver stores today. The print is variable so you will have to cherry pick for preference. "Product Drop Monday: Peach Plum Find Your Bliss Jacket, Hot To Street Tank, Hot To Street Crops, Hot To Street Jacket"